This pattern consists of 6 rows that make up the pattern shown. All 6 rows together = 13 inches. 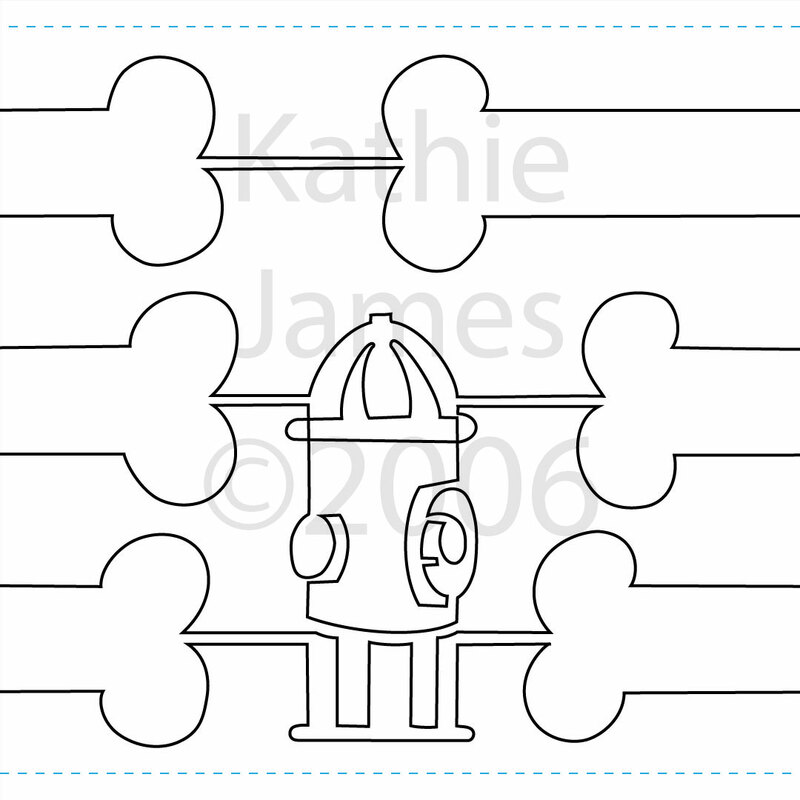 The end of the roll contains an extra image of a fire hydrant that can be inserted anywhere in the pattern.